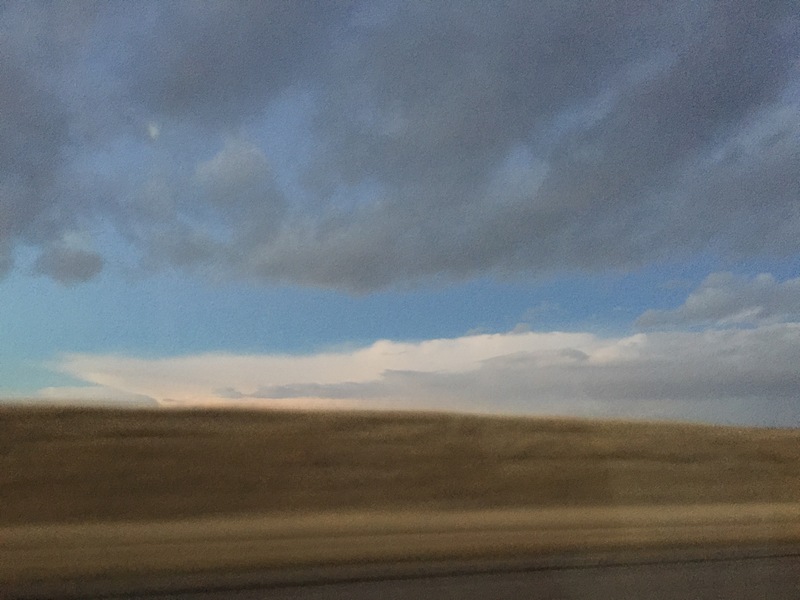 One of the reasons I love road trips (besides an excuse to drink tons of coffee) is that due to the fact that I am a sky lover; road trips give you a moving sky backdrop that can be amazing at times. 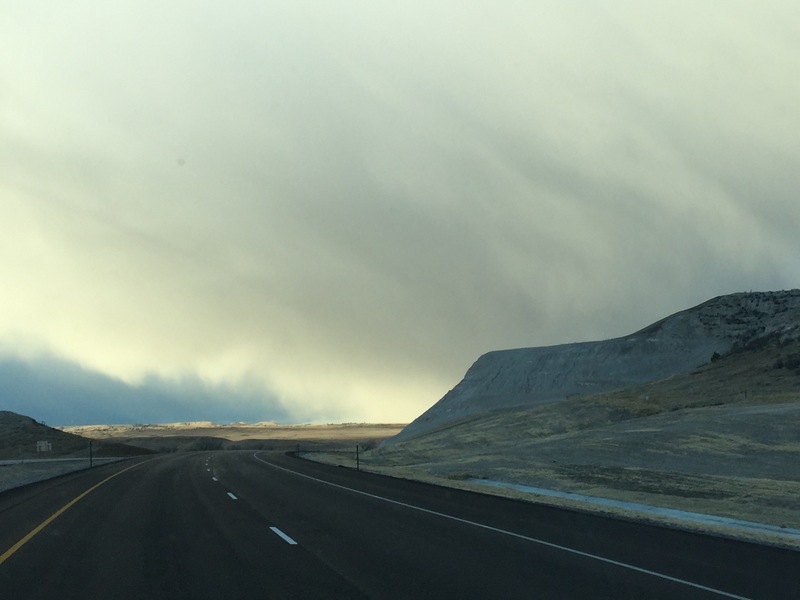 Take Wyoming, for example. 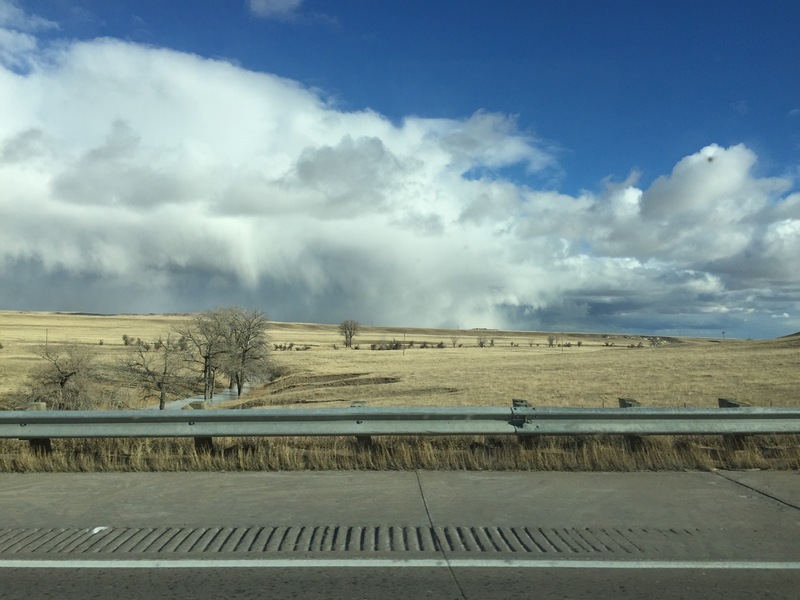 The land of open skies and sudden weather has a new skyscape every few minutes it seems, and it’s beautiful, and gorgeous, and a very happy place to drive for hours and hours. 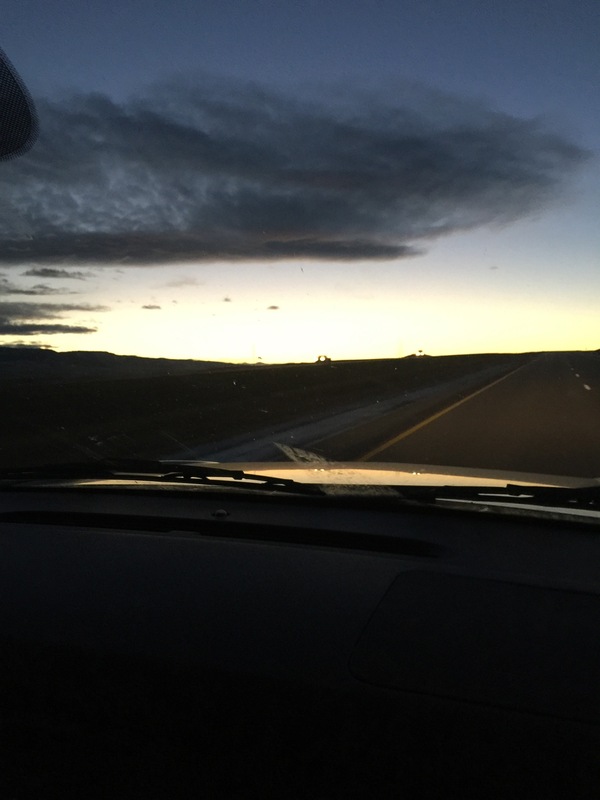 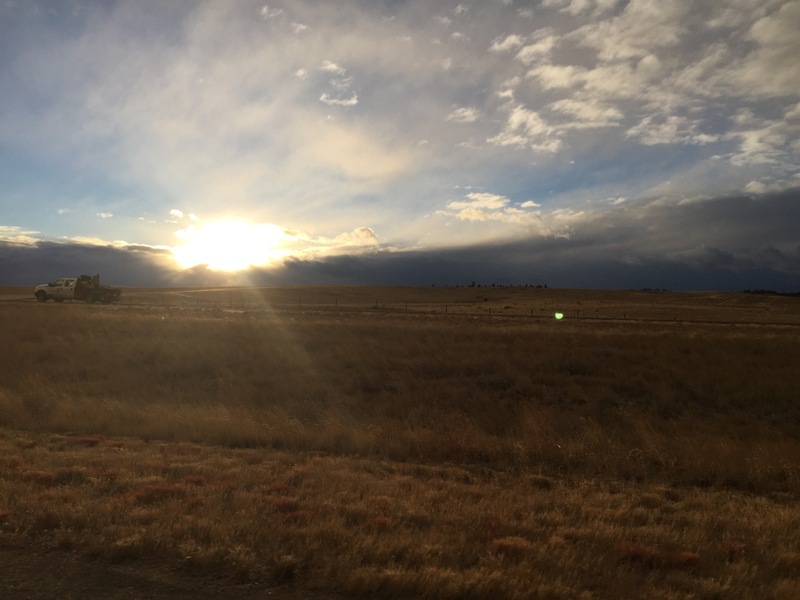 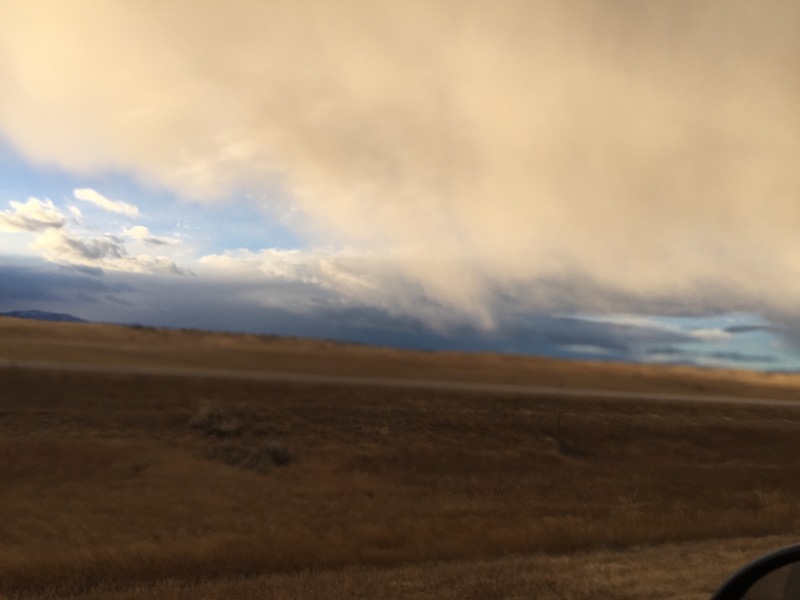 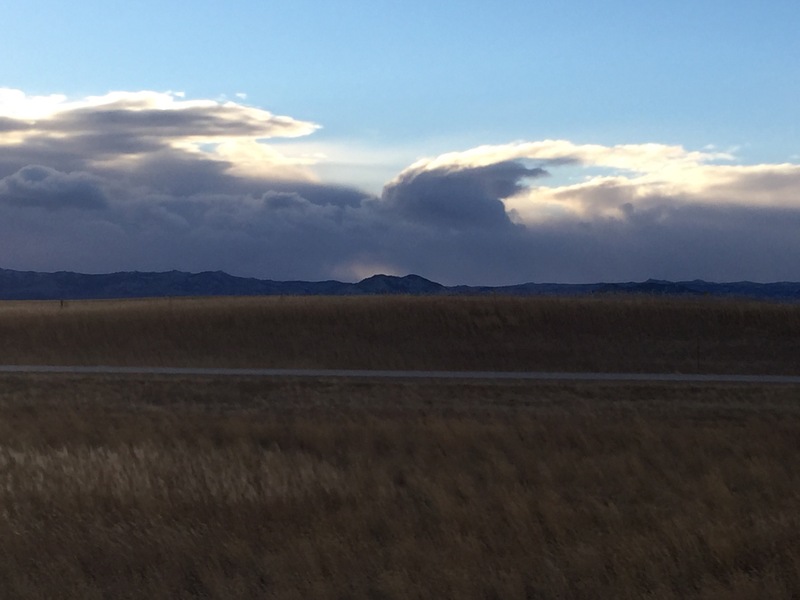 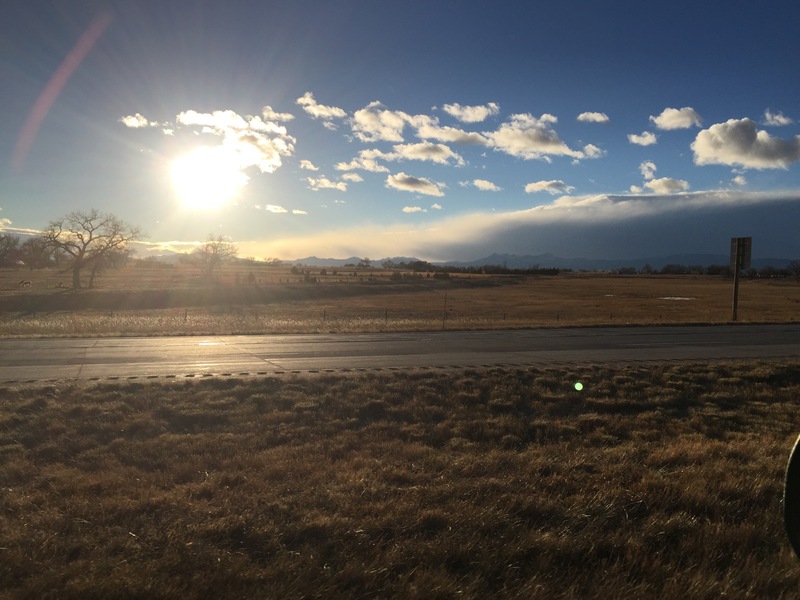 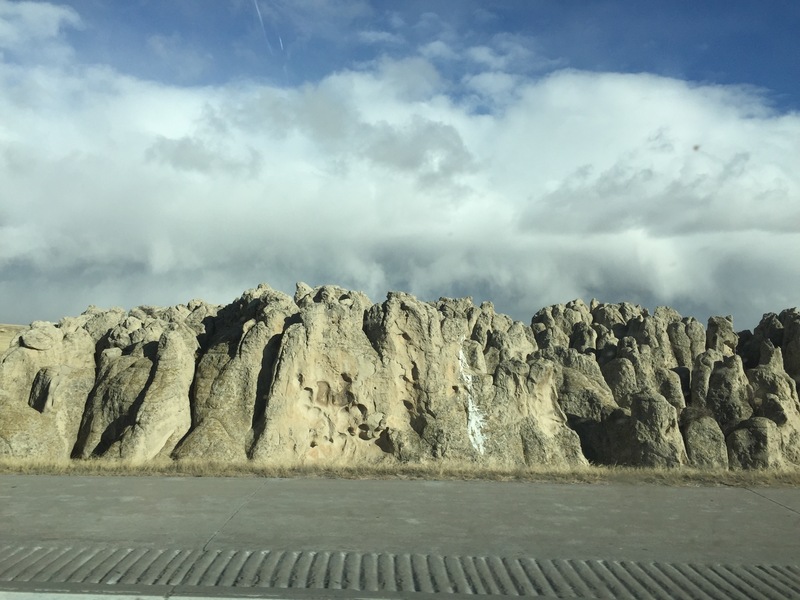 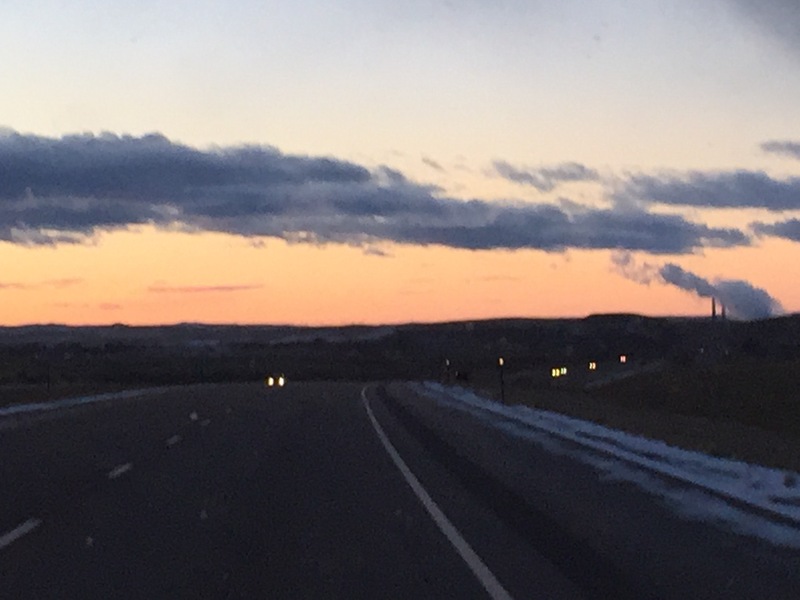 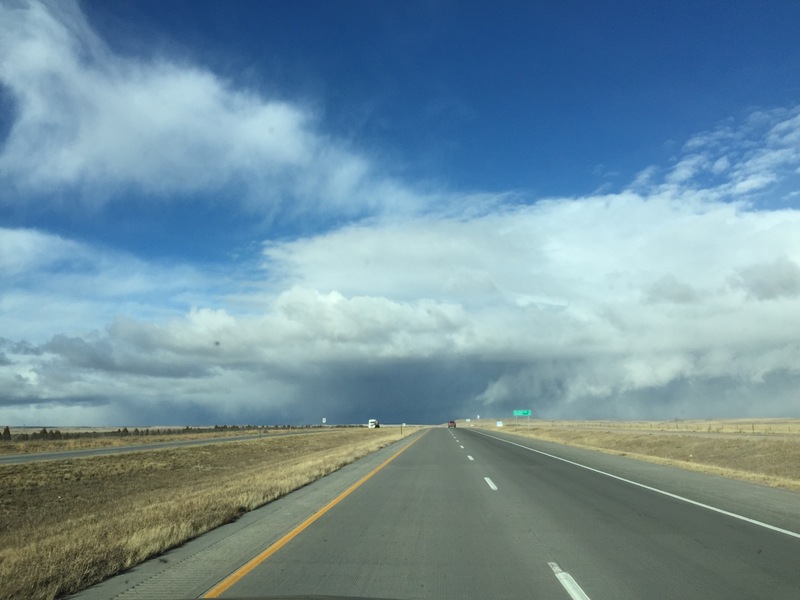 These photos were all taken November 3 in the great state of Wyoming.